Nestled halfway between San Francisco and Los Angeles, Edna Valley Vineyard is the jewel of California's Central Coast. 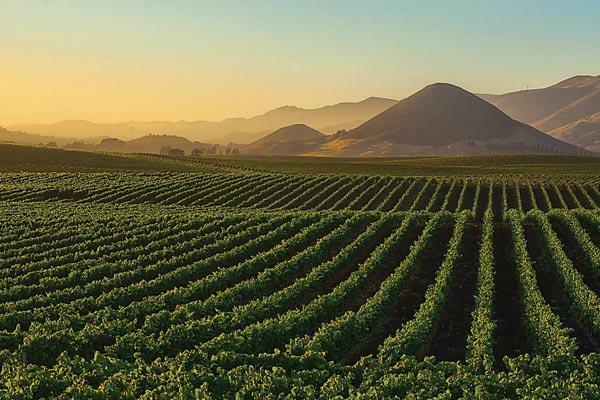 Just five miles from the Pacific Ocean, constant refreshing breezes and warm sunshine create a sought-after balance of flavors in the wines of Edna Valley Vineyard. For more than three decades, the winery has been dedicated to producing a grape that grows best in the Edna Valley: Chardonnay. Today, Edna Valley Vineyard offers a portfolio of balanced, food-friendly wines. Escape the everyday with a taste of Edna Valley Vineyard wine at the iconic tasting room or with a great meal shared with family and friends.